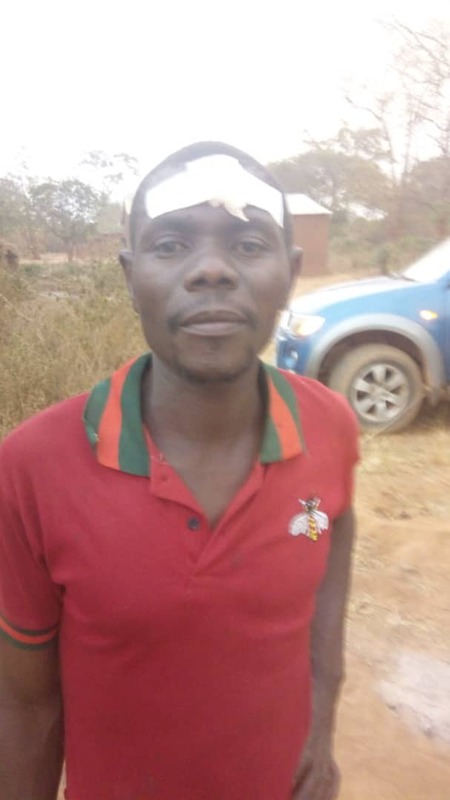 Violence has erupted in the Kasempa local government by-election in Northwestern province as District Commissioner takes over polling station. Two UPND cadres are injured by PF, one is admitted at mukinge hospital. His left eye is disgorged and the other one sustained injuries on the head. 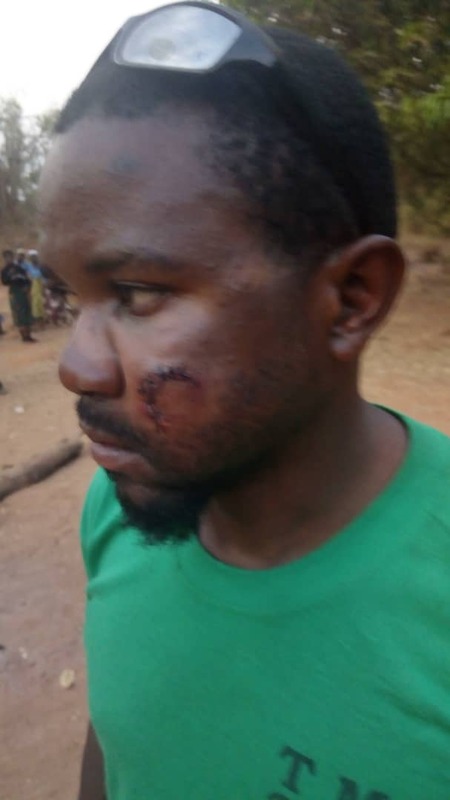 Violence started when PF sensed loss, the DC sent carders to attack opposition officials, switched off power and suddenly announced that they have won by 20 votes prompting residents to start fighting.